It was Sunday, October 1st 2006. Exactly seven years ago. Dexter one of the first serial killer shows, followed the life of Dexter Morgan, a Miami Metro Police Department blood pattern analyst with a double life. The pilot episode, "Dexter" which aired on October 1st, 2006, attracted more than a million viewers, giving Showtime its highest series ratings in two years. Encouraged by its critical success and high ratings, CBS began broadcasting Dexter for free-to-air on February 17, 2008 thus making Dexter the first program in two decades to air on a national broadcast network after being shown on a premium cable channel. Seven years later, and after eight successful seasons and 96 episodes, Dexter is over and it's considered one of the best shows in the history of television. 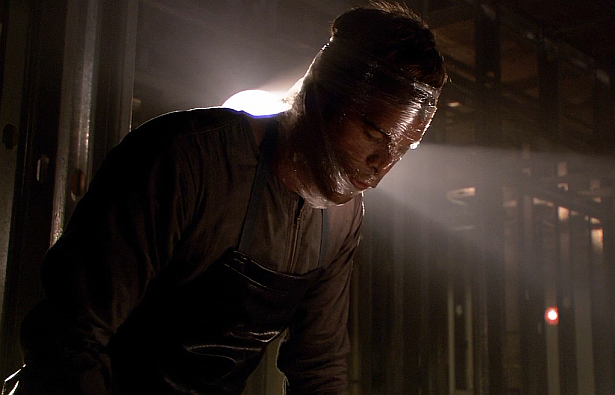 Are you a Dexter fan since the very beginning?